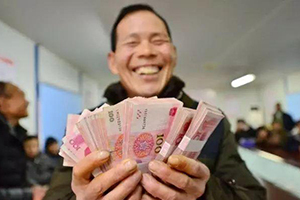 Over the past three months, governments at all levels and large State-owned enterprises have paid private enterprises more than 160 billion yuan (US$24 billion) in postponed payments, with migrant workers the first to receive delayed wages, high-ranking officials said on Feb. 25. 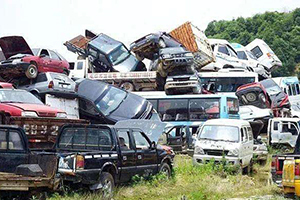 Private and foreign investors are being encouraged to enter the scrap motor vehicle business to fuel competition in China's huge market, officials at the Ministry of Commerce said on Friday. 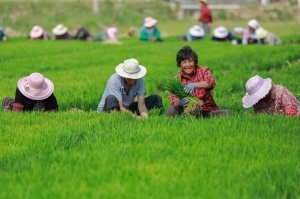 The Ministry of Civil Affairs on Thursday unveiled 10 policies and measures to be taken this year to improve livelihoods. 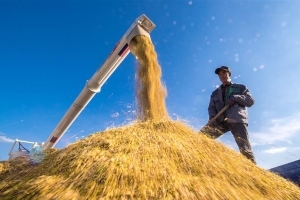 China has made "important and decisive achievements" in poverty relief in the past six years, and will continue its efforts this year to lay a solid foundation for winning the battle against poverty by 2020, an official said Wednesday. 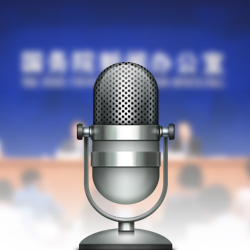 The State Council Information Office of China holds a press conference on on "No. 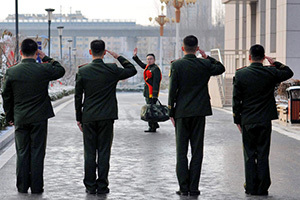 1 Central Document" 2019 in Beijing, on Feb. 20, 2019. 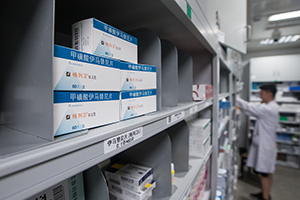 The country's top medical insurance regulator plans more talks with pharmaceutical companies to lower the prices of cancer drugs, following negotiations last year that are thought to have benefited a large number of patients. 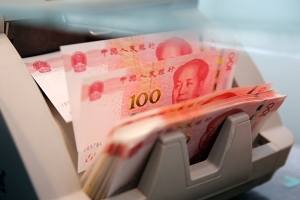 China's central bank will further improve its policy on perpetual bonds, with the first issued by a commercial bank last month to supplement capital and the banking sector's capability to support the real economy, bank Vice-Governor Pan Gongsheng said on Feb. 18. 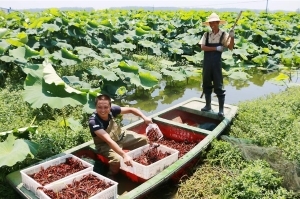 China's aquaculture output exceeded 50 million tonnes in 2018, accounting for over 78 percent of the country's total aquatic products output, official data showed. 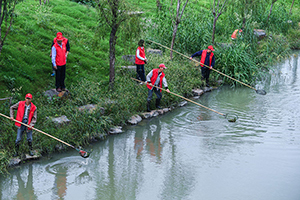 Procuratorates nationwide approved the arrests of 15,000 people suspected of crimes related to damaging the environment and natural resources last year, the Supreme People's Procuratorate said on Thursday. 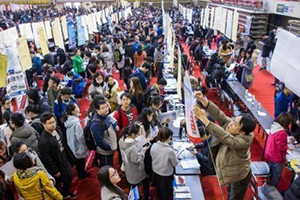 Measures are in place to prevent irregularities in the tourism market during the Spring Festival travel boom, but more work is needed according to a senior official of the Ministry of Culture and Tourism. 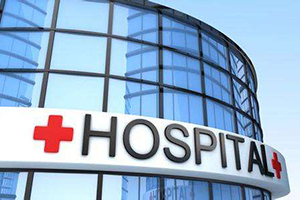 Patients in China will be able to rate their satisfaction with their experiences while seeing doctors at tertiary hospitals, according to the National Health Commission. 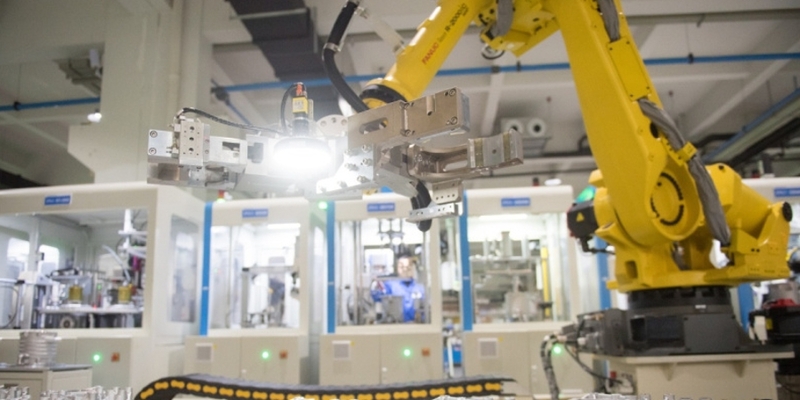 China's industrial output exceeded 30 trillion yuan ($4.46 trillion) for the first time last year, with a notable rebound in industrial investment, which signals a rise in confidence toward the country's manufacturing sector, according to a top industry regulator. 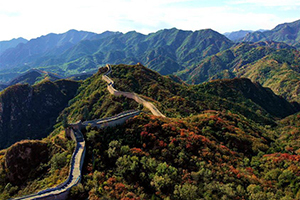 There are currently 43,000 sites on the Great Wall in China, which have a total length being more than 21,000 kilometers, according to a conservation plan. 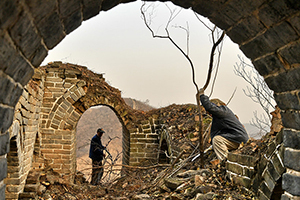 Authorities said "excessive restoration" of the Great Wall will be avoided in the future to help preserve its historical integrity. 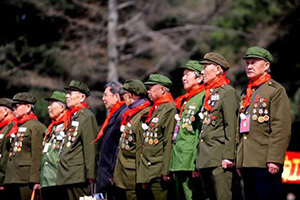 Five of the "most beautiful veterans" honored for their achievements last year, on Tuesday urged fellow ex-service personnel to contribute more to China's development. 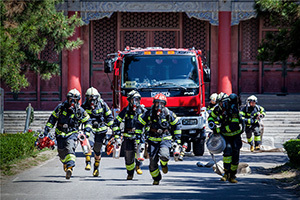 China will recruit 30,000 firefighters for its newly created China Fire and Rescue Team under the Ministry of Emergency Management in its latest effort to reform the national rescue force and minimize the cost of accidents and natural disasters. 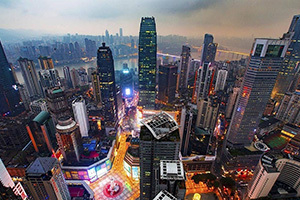 China's demographic dividend still exists, and there is no need to over-interpret dipping population growth rate and birth rate, China's top statistics official said Monday. 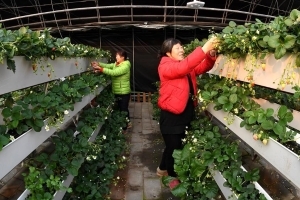 China will take steps to ensure over the long-term that migrant workers get their wages – a problem that had been a pain in the neck for many of the country's 200 million-plus people working away from their hometowns, high-ranking officials said on Jan. 18. 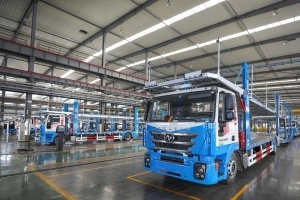 China's economy grew 6.6 percent year on year in 2018, above the official target of around 6.5 percent, data from the National Bureau of Statistics (NBS) showed Monday. 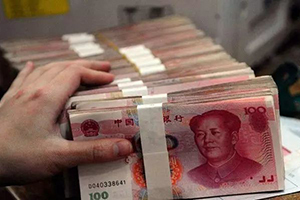 The State Council Information Office (SCIO) invited Ning Jizhe, head of the National Bureau of Statistics, to brief the media on China's economic performance in 2018 on Monday. 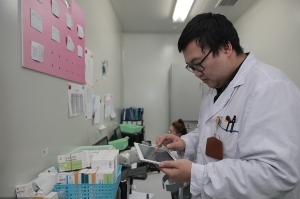 China will launch a pilot program in March for pooled procurement of pharmaceuticals in 11 cities to bring about more affordable prices of key medicines and reduce financial burdens on patients, under a guideline published on Jan 17. 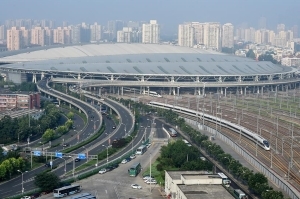 About 2.99 billion trips are expected to be made during the 2019 Spring Festival travel rush between Jan 21 and March 1, China's top economic planner said on Friday. 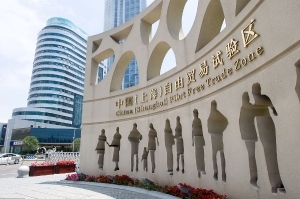 China has pledged to continue pushing forward the construction of pilot free trade zones (FTZs) to widen opening-up, a commerce ministry official said Wednesday. 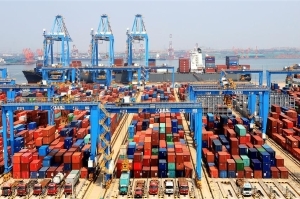 China's senior economic officials on Tuesday elaborated the country's policies to ensure sustained and healthy economic development. 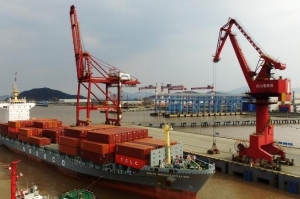 A press conference was held Monday on China's imports and exports in 2018. 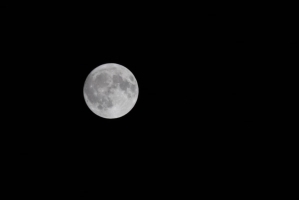 China will launch the Chang'e-5 probe by the end of this year to bring moon samples back to Earth, a senior official of the China National Space Administration (CNSA) announced Monday. 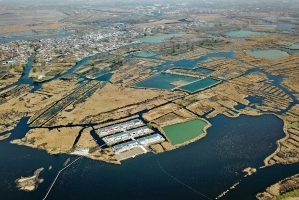 Xiongan New Area is gearing up for a massive construction effort as it enters a crucial stage in the development of the Beijing-Tianjin-Hebei province region after five years of planning, senior officials said on Friday. 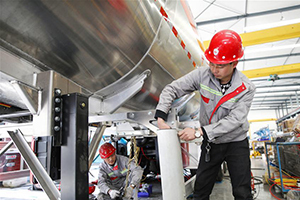 China aims to build its comprehensive bonded zones into globally competitive centers for process manufacturing, research and design, logistics, maintenance, repair and sales services, high-ranking officials said on Thursday.